Recognition places Powerhouse Dynamics in elite tier of innovative companies. 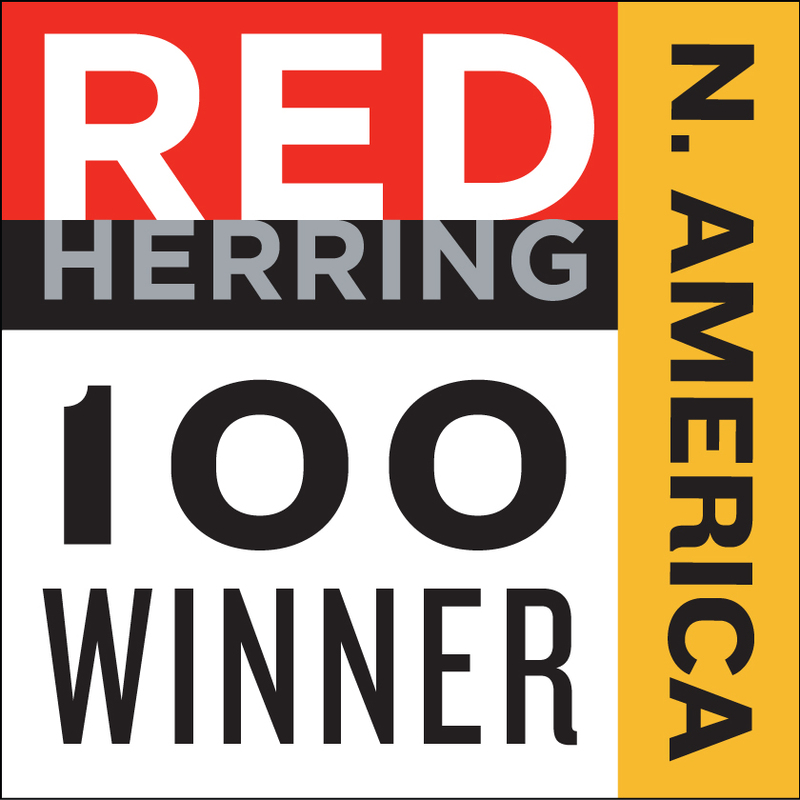 Powerhouse Dynamics, creator of the SiteSage® enterprise asset and energy management platform, announced today that it had been named as a Red Herring Top 100 company for North America. The annual competition is intended to recognize the continent’s most exciting and innovative private technology companies. The winners were chosen from thousands of entrants, whittled down to hundreds of finalists before the final 100 were selected. Companies were judged by industry experts, insiders and journalists on a wide variety of criteria including financial performance, innovation, business strategy and market penetration. Winners ran the gamut of verticals, from fintech and marketing to security, IoT, and many more. Brands such as Alibaba, Google, Kakao, Skype, Spotify, Twitter and YouTube have all been singled out by Red Herring in the past. According to Red Herring Chairman Alex Vieux, who spoke at the award announcements in Marina Del Rey, “2018’s crop of Top 100 winners has been among our most intriguing yet. What has excited me most is to see so many people forging niches in cutting-edge sectors. Some of the technical wizardry and first-rate business models on show at the conference have been fantastic to learn about”. SiteSage uses “Internet of Things” (IoT) technology to connect, monitor, analyze, and control equipment, resulting in improved equipment uptime, lower energy consumption, reduced labor costs and, in food service settings, enhanced food safety and quality. SiteSage is specifically designed to meet the needs of portfolios of smaller commercial facilities and is used by thousands of restaurants, convenience stores, retailers and others across North America. Powerhouse Dynamics CEO Martin Flusberg stated “we are thrilled to be included in this year’s Red Herring 100. Red Herring has a stellar reputation and has been known to recognize emerging technologies. I was extremely impressed with the caliber of other winners that I had the opportunity to meet at the event and feel proud to be associated with this group”. Powerhouse Dynamics’ SiteSage IoT-based platform connects, monitors, analyzes, and controls equipment to deliver enterprise-wide operational efficiencies to portfolios of small commercial facilities, including restaurants, convenience stores, retailers, and others. SiteSage enhances equipment performance, provides operational transparency, and reduces energy expenses. It uniquely integrates directly with HVAC, kitchen, and other equipment from major OEMs, delivering cloud connectivity and providing unprecedented real-time insight into equipment performance for both the OEMs and the Operators. Engineered specifically for smaller facilities, SiteSage features powerful functionality delivered via simple on-line and mobile interfaces. The system, installed in thousands of restaurants, convenience stores, retailers, and other facilities, continuously enhances efficiencies by controlling major loads, monitoring power consumption and the performance of individual pieces of equipment, and tracking gas and water usage. Patented analytics deliver actionable intelligence via diagnostics and alerts. SiteSage’s enterprise-wide benchmarking capabilities identify underperforming facilities and assets. For food service organizations, SiteSage delivers a complete Food Safety solution including comprehensive temperature monitoring. To learn more about how Powerhouse Dynamics’ customers maximize operational efficiencies and enhance food safety with minimal staff effort, visit powerhousedynamics.com.